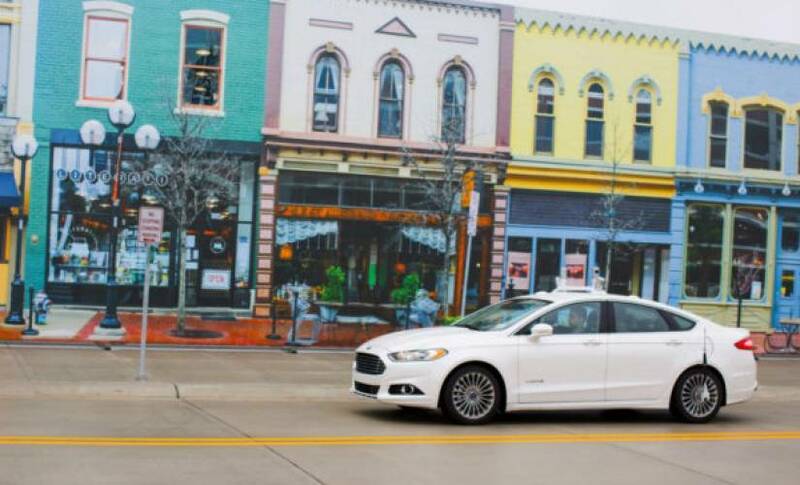 Toyota, General Motors, Ford, Nissan, and Honda are already testing autonomous vehicles or investing in autonomous projects in Michigan. Toyota also co-owns, with the other four automakers, the American Center for Mobility, the organization in charge of redeveloping the Willow Run airport into an autonomous test site. Technology companies have been less receptive of Michigan. Uber has set up shop in Pittsburgh, Pennsylvania, and both Google and Apple are sticking to San Francisco. Michigan is not the only state pushing for relaxed autonomous vehicle laws, Florida, Nevada, Arizona, and California have all pushed laws aimed at making it easier for companies to test self-driving vehicles.